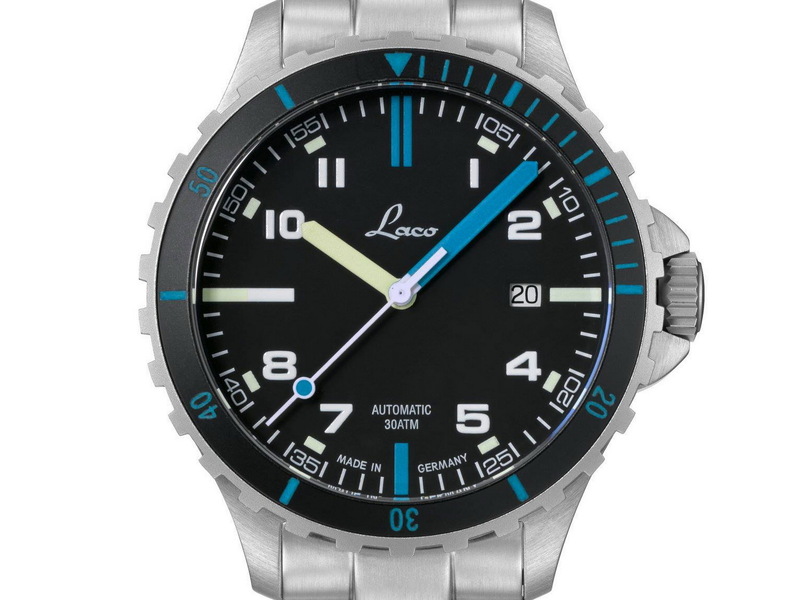 Here’s a quick look at an upcoming release from Laco. The Atlantik will be officially released this autumn and is the German watchmaker’s first dedicated dive watch release in a number of years. 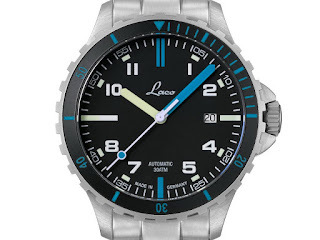 No official details have been released about the watch but I can give you these basic details so far – the Laco Atlantik takes its name from the German spelling of Atlantic, as in the ocean. 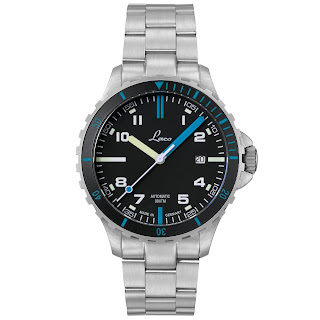 The Atlantik with its blue elements such as its dive-time-scale, 12 and 6hr indexes, minute hand and lollipop sweep seconds indicator echoes the blue of its namesake. 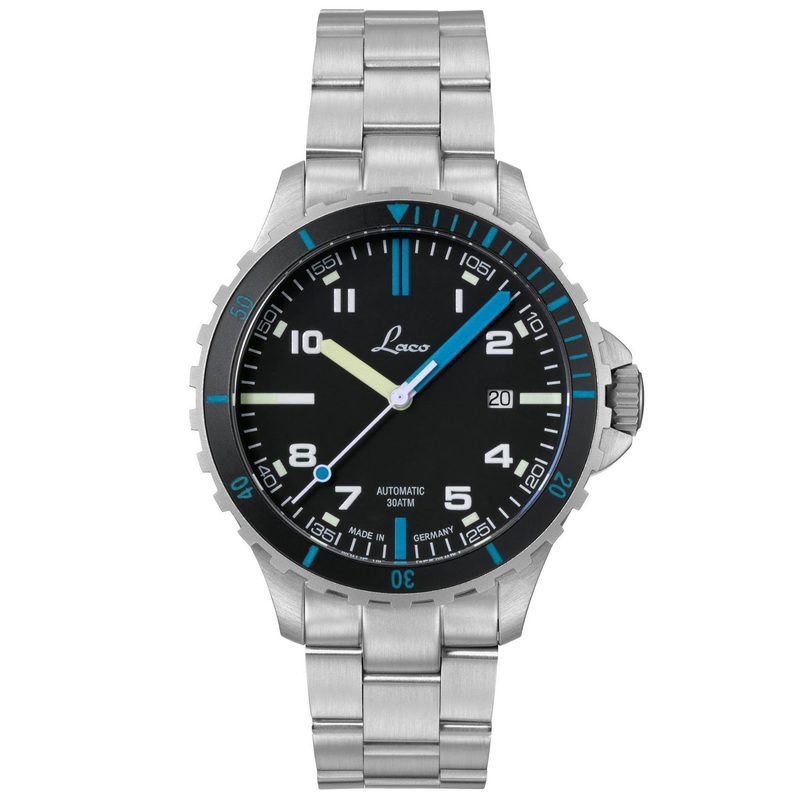 It has 300 meters of water-resistance and is powered by a Swiss automatic mechanical movement. More details will follow when the Atlantik gets its official release.